Rio Salado College | RioNews: State Farm Mentoring Program Begins This Month! State Farm Mentoring Program Begins This Month! Actively Engaged in YOUR Success! 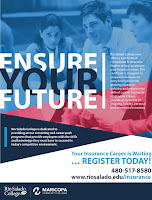 State Farm is looking for Rio Salado College students interested in developing professional skills and competencies to connect with and learn from insurance industry professionals. To learn more about becoming a part of the State Farm College Mentoring Program, contact: Jeanne Ratliff at Jeanne.Ratliff@riosalado.edu 480-517-8231. 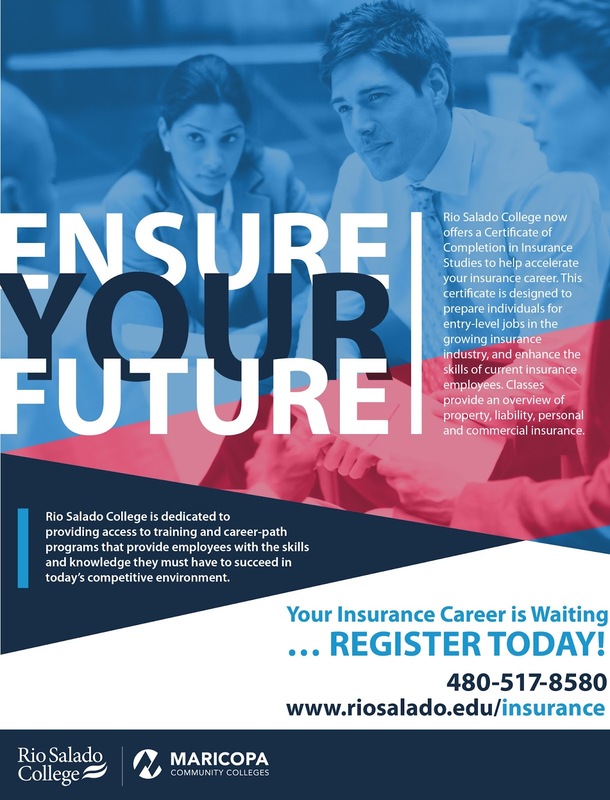 Rio Salado's Insurance Studies program, which is the first of its kind in Arizona and for community colleges, was developed in direct response to the insurance industry’s need for qualified workers. State Farm has become a very active partner in this program and has provided full scholarship awards to 18 students to complete the Insurance Studies Certificate of Completion (CCL). See related blog and learn more about scholarship opportunities. To learn more about Rio Salado's Insurance Studies program, visit: www.riosalado.edu/insurance. Check out this blog for additional backstory about the program, employment opportunities and needs of the industry.